Now Offering Puppy and Kitten Wellness Plans! Keep your precious new addition healthy and happy year-round with one of our wellness plans. Committed to Being Here When You Need Us. We offer state-of-the-art medicine, advanced surgery, and a comprehensive list of services including alternative medicine in order to provide the best treatment plan possible. Open 7a-10p, 7 days a week. Join us on May 18th! New to our practice? Fill out our New Client and Patient Forms to make your first appointment quick and convenient! 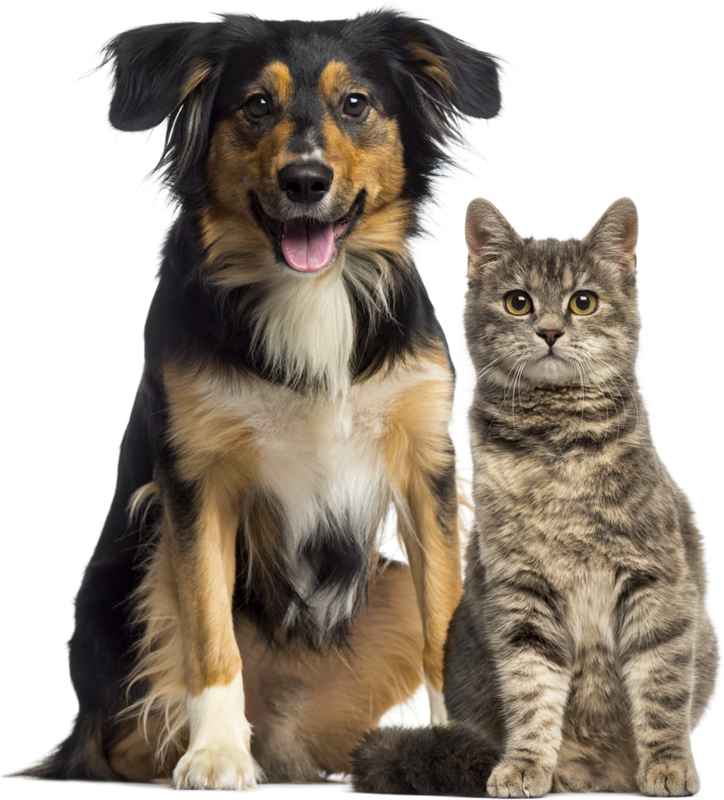 We look forward to serving you and your pet with the best possible veterinary care. We utilize the most current standards of care, and we specialize in providing comprehensive wellness care to keep your pet healthy now and in the future. 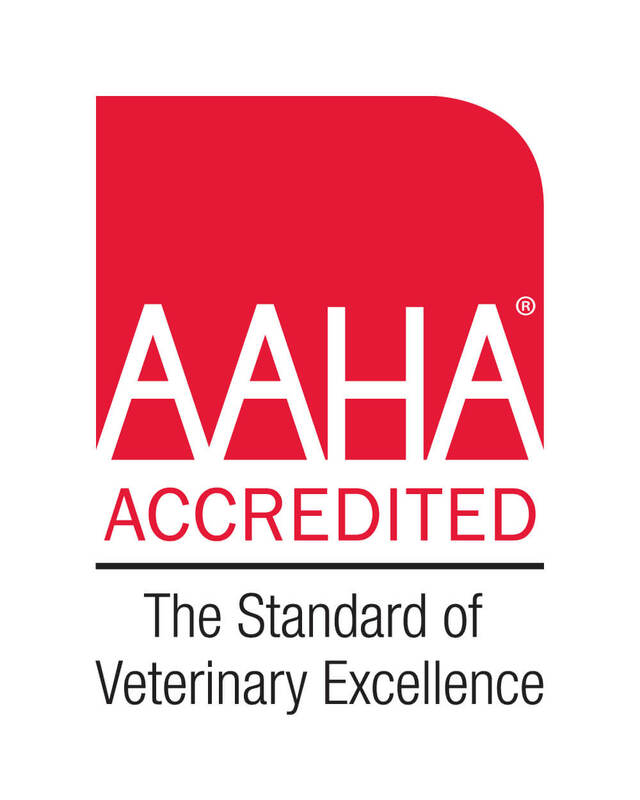 As an American Animal Hospital Association (AAHA) accredited clinic, open since 2012, our team of veterinarians and support staff adheres to the highest standards of facility and pet care. 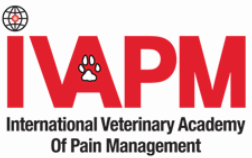 Only 15% of all practices are AAHA certified (re-accreditation takes place every 3 years). However, our greatest source of pride is found in the praise of our clients and the satisfied purrs and wagging tails of our patients. We have found the key to quality veterinary care is a combination of medical competence, empathy for pet owners and compassion for our animal companions. Our veterinarians will listen to your concerns, diagnose any medical conditions, help you understand your options and work with you to make the right decisions for you and your pet. 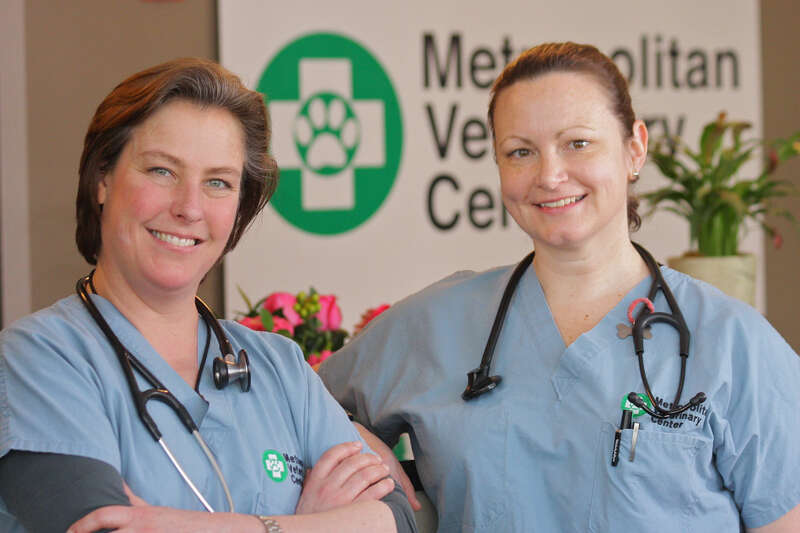 At Metropolitan Veterinary Center, our team is made up of a diverse group of veterinarians and support staff professionals who bring their love for animals to work with them everyday. Our veterinary team comes from all backgrounds, and they have joined Metropolitan Veterinary Center because of their desire to make a difference in the lives of animals, as well as the people who love those animals. To learn more about our dedicated veterinary team, please click here. Metropolitan Veterinary Center is an animal care facility equipped to handle all medical and surgical needs. From preventive health care services to advanced diagnostic and surgical services, our doctors and staff are trained to manage all of your pet's needs. We are continually updating our equipment and educating our team to the latest medical information. We know that everyone has a budget and we will work within the confines of your budget to get the best outcome for your pet. 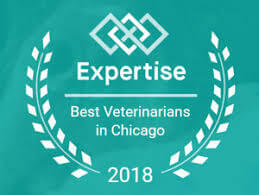 We are a Chicago Veterinary Hospital founded on the observation that traditional veterinary practices have limited evening and weekend hours, requiring clients to adjust their busy schedules in order to obtain proper care for their beloved pets or be sent to an ER facility. Metropolitan Veterinary Center is open 7am to 10pm, seven days a week in order to best serve our clients and patients. At our South Loop hospital, we provide routine services such as elective surgeries and wellness exams in addition to animal emergency/critical care and surgery. National Hug Your Pet Day...or NOT?! Is Acupuncture Right for Your Dog? Fido and Fluffy’s Breath Stinks!! What do I do? To learn more about our comprehensive dog health services, please contact us or visit our dog health services page. To learn more about our comprehensive cat health services, please contact us or visit our cat health services page.